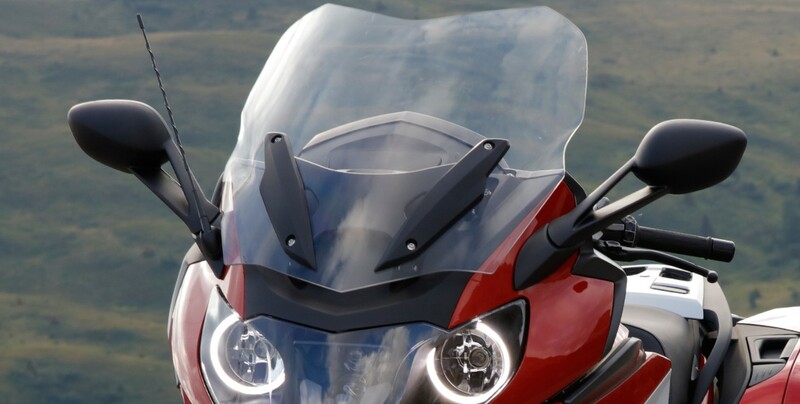 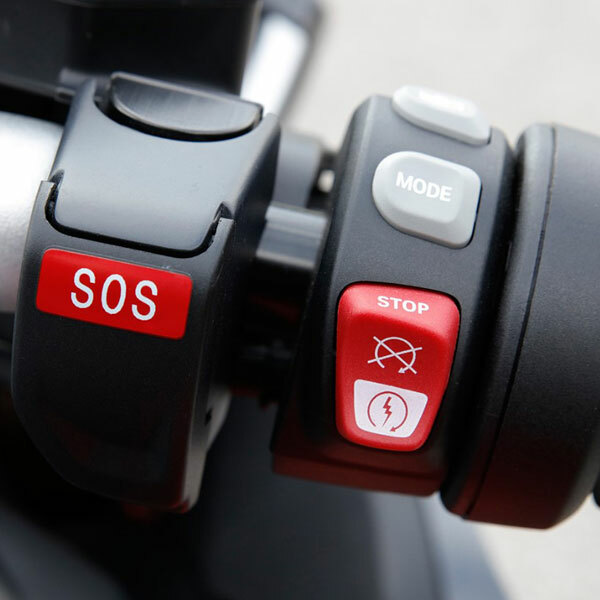 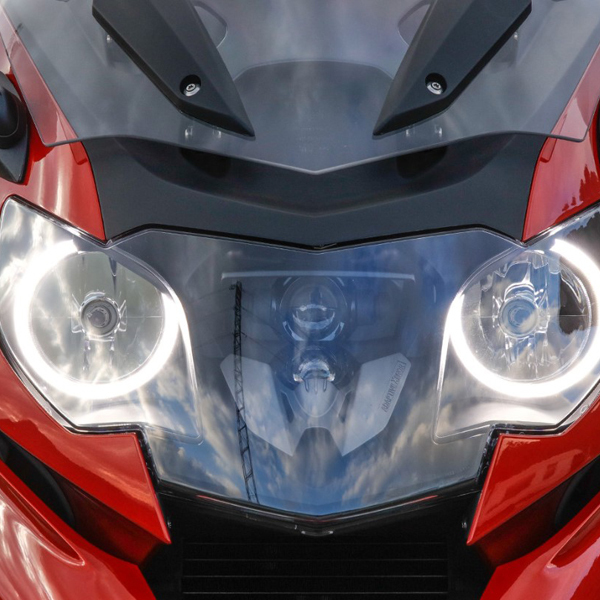 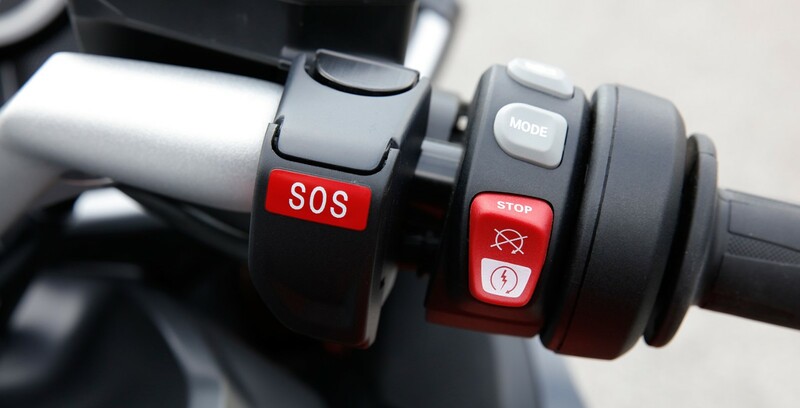 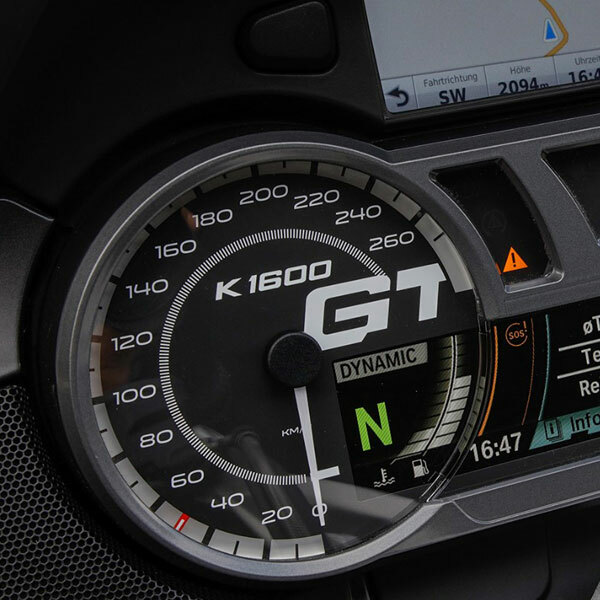 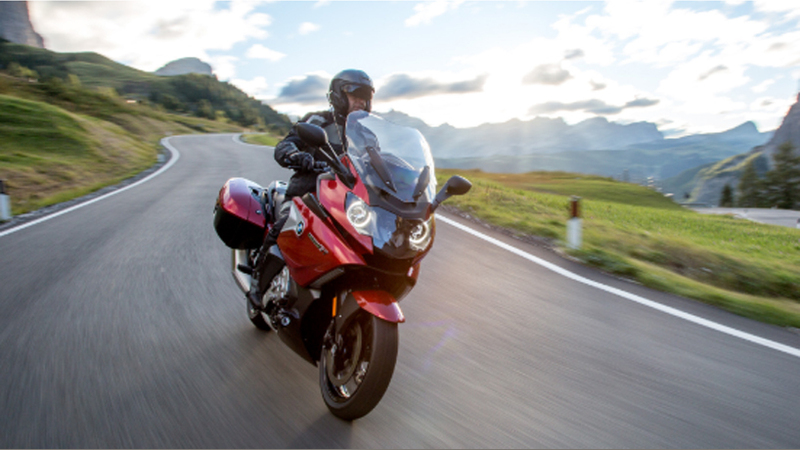 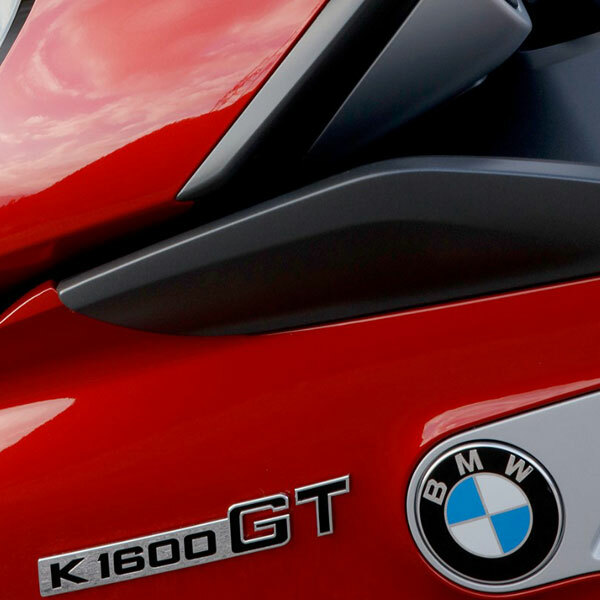 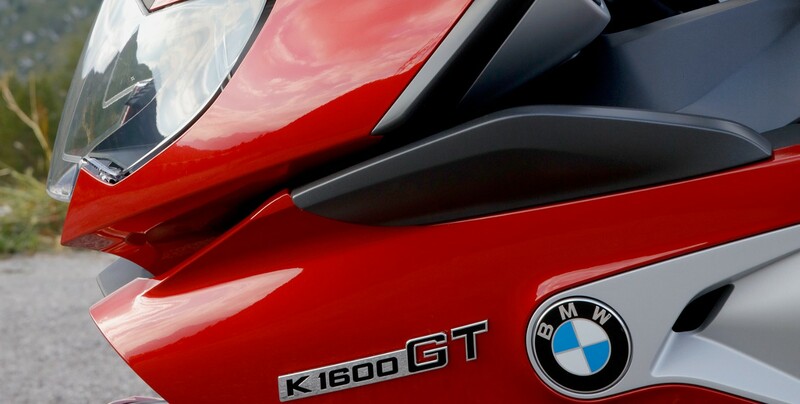 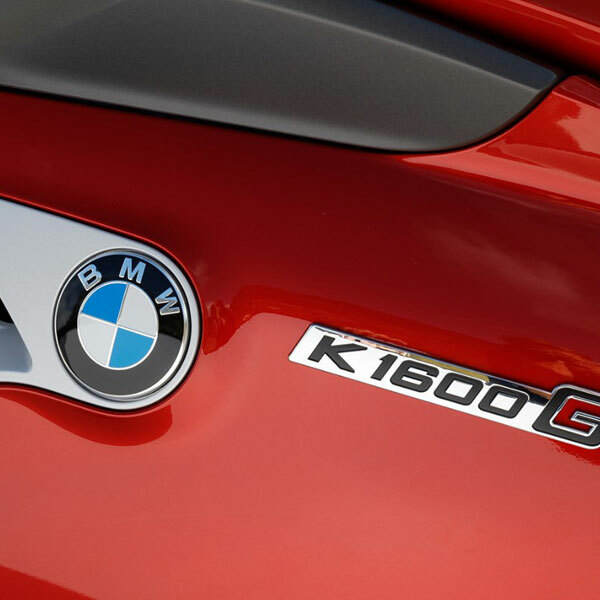 The dynamics and comfort characteristics of the K 1600 GT are also reflected in the design: The Duolever front suspension, the xenon headlight with optional Adaptive Headlights, the powerful 6-cylinder engine and the frame make this high quality motorcycle a true standout. 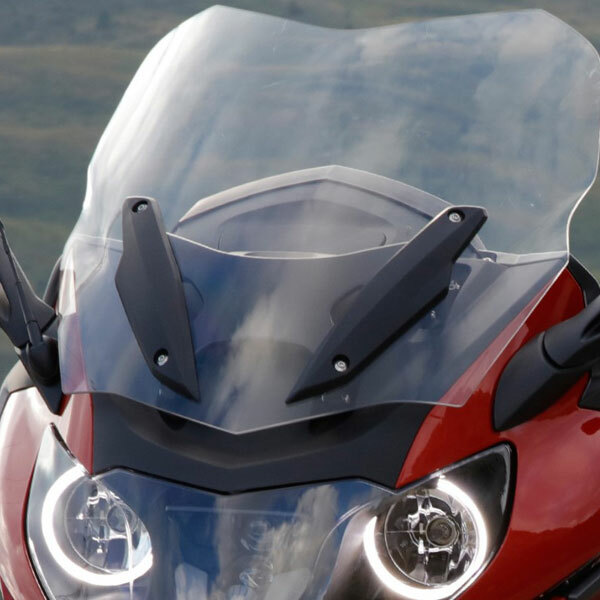 The front and side views are athletic and sharp to ensure a sporty, streamlined appearance. 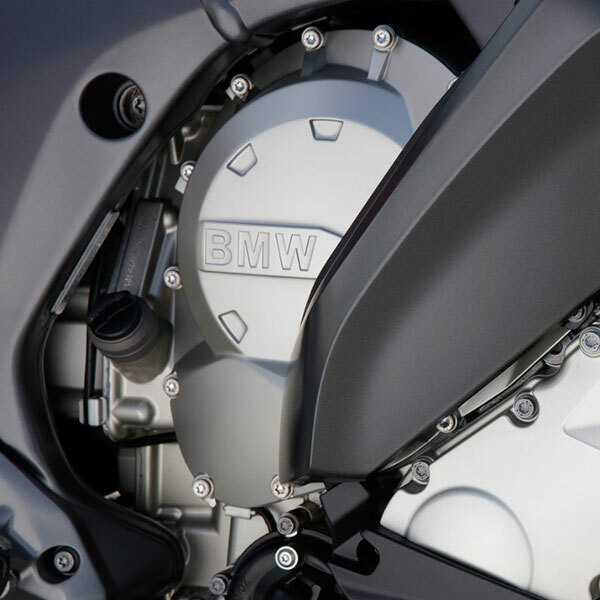 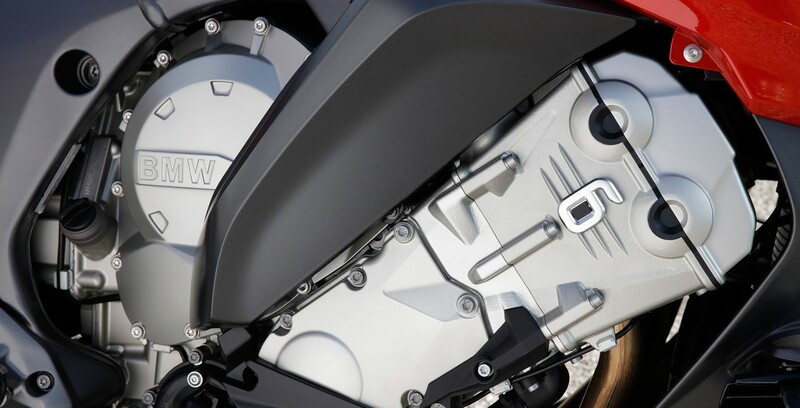 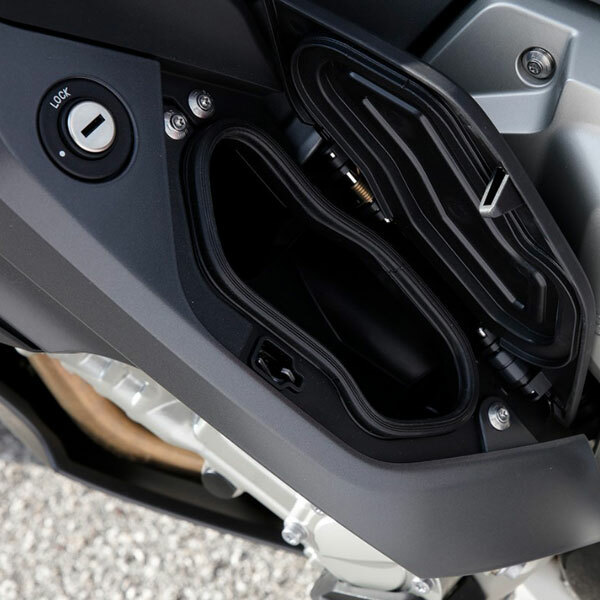 The 6-in-2 muffler reflects the potential of the 6-cylinder engine both visually and acoustically.